Thanks for your post on the clean edge finish! It is brilliant! 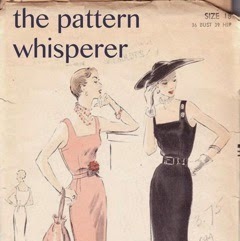 I think I am going to head out to buy the Burda blouse pattern this morning. It is just my style. I enjoy your blog post every week. Whenever I see your post in my inbox, I smile and jump on it first. Thank you for your blog...I don't comment much but I am reading and enjoying it! Beth, thanks for your very informative post. I must try that concealed placket. I am totally into button down shirts at the moment. 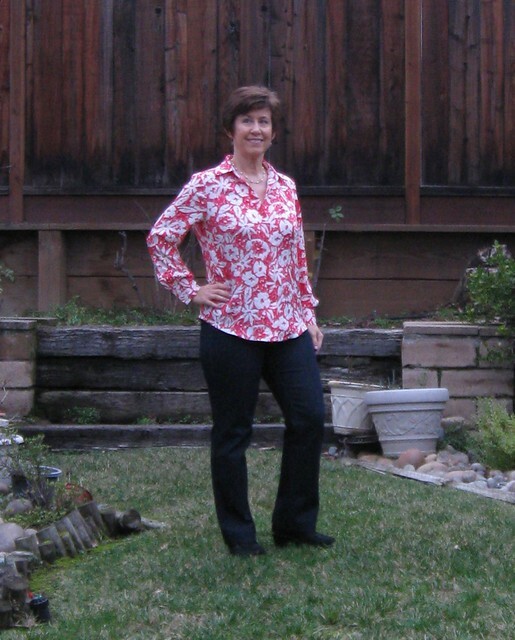 Regarding white jeans, I had all the same qualms before I made a pair. And suddenly I realized that I had been needing white jeans for a long time--they became a wardrobe workhorse. 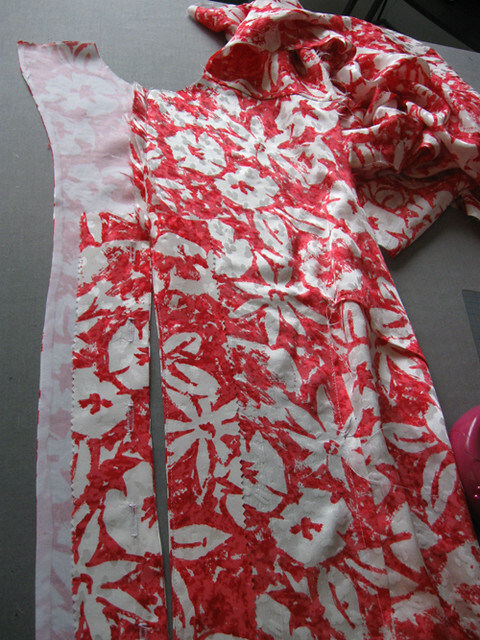 I had a similar experience while deciding to sew a white shirt dress. Added plus: both garments successfully kept me away from chocolate ice cream cones! Love the fabric and the shirt, it looks terrific although I agree it is perhaps a tad too long on you. By the way in the UK we do use the word hankering and it has the same meaning. 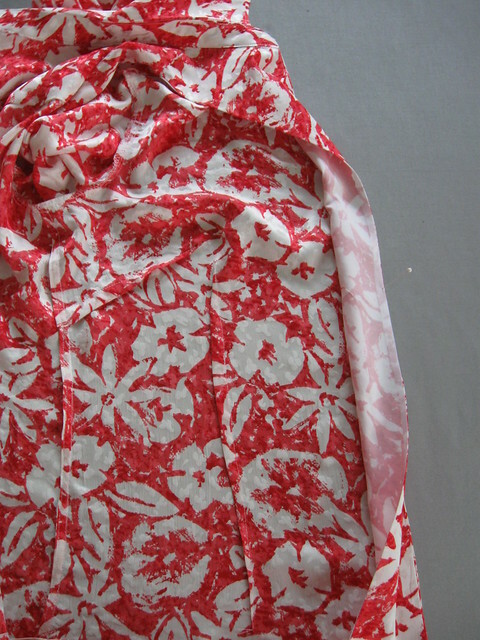 Also I thought you might be interested to hear that we usually call this style fly front and not hidden placket. Keep up the blogging I read them all, enjoy them and learn lots, thank you. 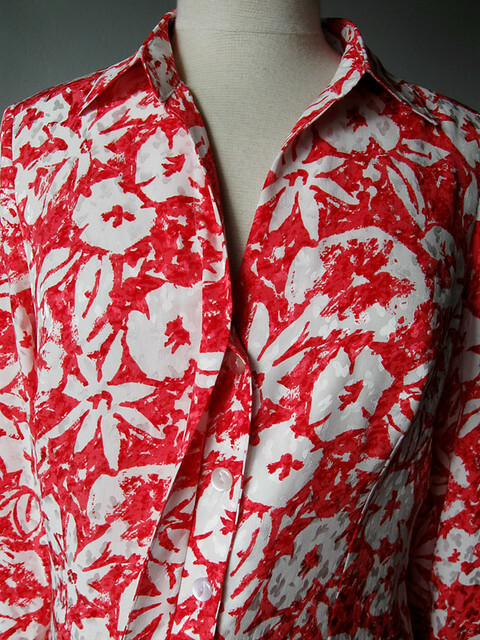 Certainly brightens up a dull day - lovely blouse. I keep a "fabric washer pen" in my purse all the time. Cleans up those white jeans in a flash! (And any other unfortunate garment; I can be a clutz). This makes me anxious for spring too. Very pretty! 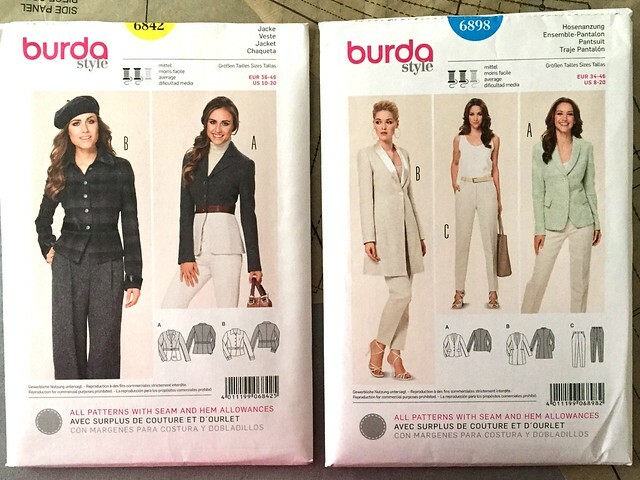 Also I stumbled upon that Burda sale at JoAnn's and got about 5 patterns. 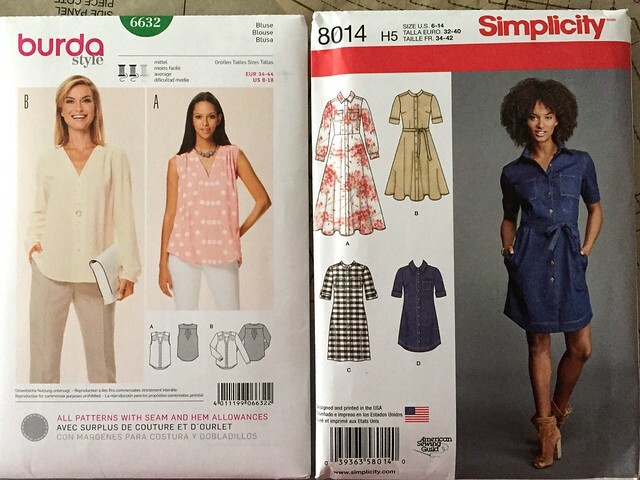 You can't look online, though, with Simplicity's awful new website, and looking at a pattern book with two small children in toe is not fun. But I'm glad they are being put on sale these days. You certainly have made great use of the shirt pattern. This is a lovely version. I had fun looking back at the links too. 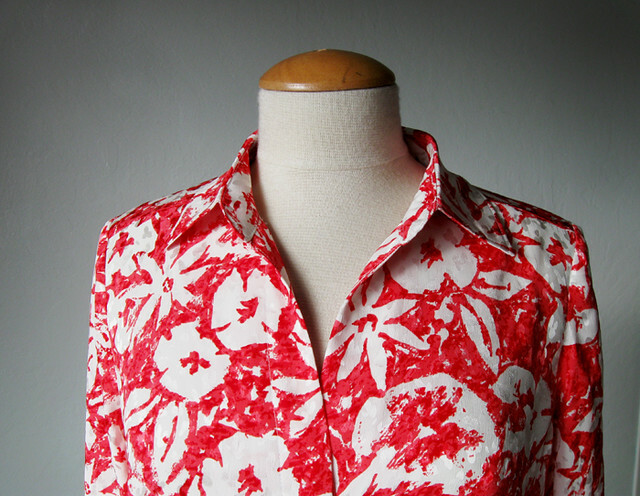 Love this blouse, and the camellia is beautiful! I think white jeans would look fabulous, but I share your fear of dirt when it comes to white bottoms! Lovely shirt. 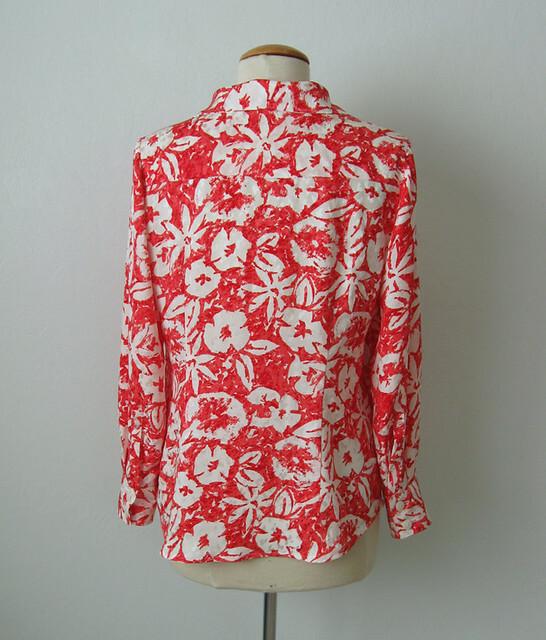 It would look great with white jeans, but I wouldn't be brave enough. Here in Cumbria in the uk our worries are flooding! 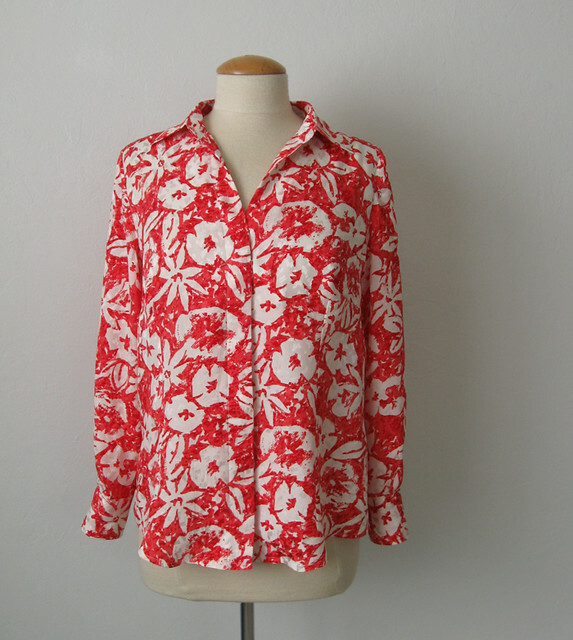 This blouse is really pretty and I can't wait to see your teal version! 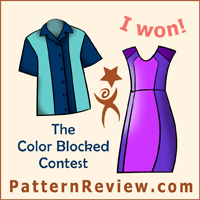 (That's one of my favorite colors!) personally, I think the white jeans would look great with the top! I love wearing white jeans, it's just something about them that says "summer"! My problem with white jeans is that I would love to wear them all year long. The new rules say you can, however, I'm old-school and still think it looks funny to see them in the winter! 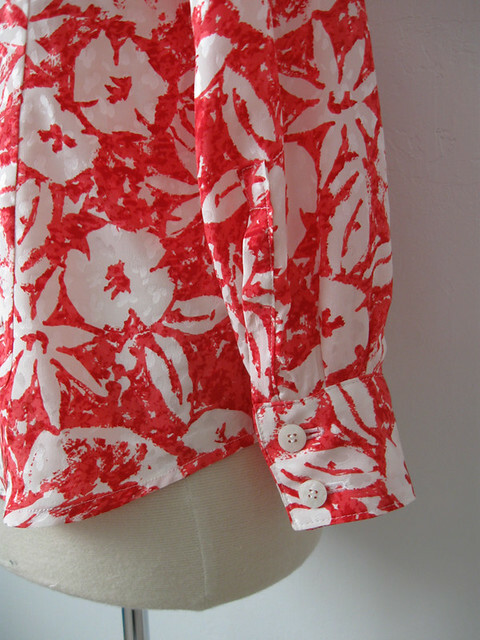 You are so patient to be able to sew up a pretty new blouse and wait for spring! Can't wait to see the teal green version, either!